First things first, let’s get the definition straight…What is a niche? In the blog and business world, a niche is what category you fall under. Many popular niches include fashion, beauty, wedding and business. Sometimes the big niches are broken into smaller niches, such as business design. Finding your niche is not a bad thing, but it isn’t always necessary. It can be frustrating trying to find a niche, especially if it isn’t one of the popular ones. When I first started blogging, self-love was not a niche, so I called myself a lifestyle blogger, which, to me, still didn’t feel like it fit. Instead of niching down, I focused on a few topics, which fit me much better. 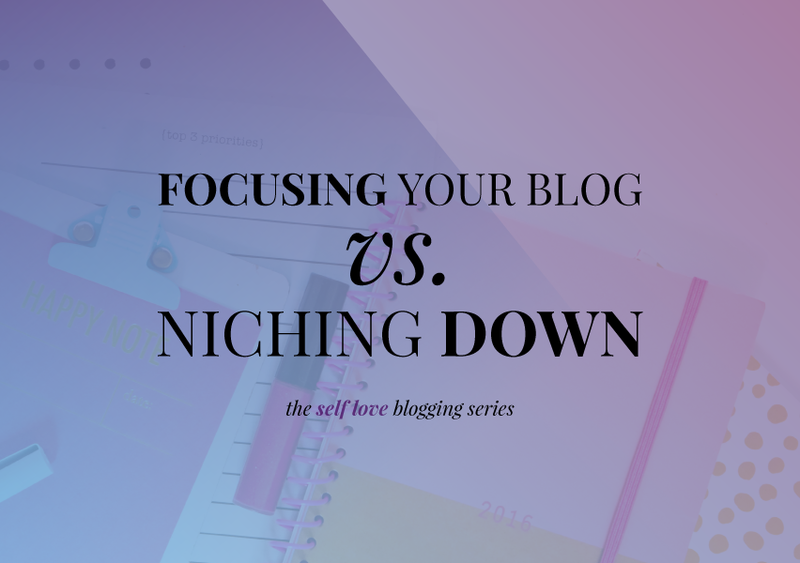 If you’ve been struggling to decide if you should niche down or focus your blog on a few areas, keep reading. Why should I niche down? When you fit into a niche, you have a wealth of content at your fingertips. Even if someone has covered thr topic before, they haven’t covered it in the way that you will. Say your niche is email marketing. Just off the top of my head I can think of these blog topics: subject lines that kill, subject lines that fall flat, creating emails using X program, building your list (which can have like hundreds of post ideas), the perfect email marketing technique, making your emails shareable on social media, offering exclusive content, loving your email list, fine tuning your email list…I seriously could go on and I only thought about it for 2 minutes. On top of all of the ideas, you have so much content to curate from others. You will not run out of articles, blog posts, webinars, and more to share with your audience. With this, your biggest struggle will be weeding out mediocre content instead of searching for content. When you join a niche, you will definitely be able to fin d at least one Facebook group of like-minded people. This is going to benefit you as you grow your social media and whenever you have questions. You will be able to see what they are doing and tweak it to fit you. Your content will be curated by bigger bloggers in your niche. You can pair yourself with those bigger bloggers through mentorships or joint venture webinars. With your built-in tribe, comes a pre-built audience. When you read another blogger and comment and interact, their followers are going to see you and may follow you as well. There are several apps that can help you “copy” others’ followers so that you can reach their audience. You can weed through their hashtags and see what works for you. I’m a Gemini and I love to do SO MUCH. I just couldn’t niche down or I would have to run multiple blogs (more on that below). Currently, I do run 3 different blogs and there is nothing wrong with that. It takes a lot more juggling and sometimes you want your passions to be in one place. My favorite example of this ia Caitlin Cheevers’ blog, And Possibly Dinosaurs. She is a fierce feminist and an InDesign genius, so she talks both on her blog and it works. If you’re someone who just cannot follow the sheeple, then niching down is going to make you feel trapped. Everything is out there and you want to be different. Running multiple blogs is a LOT of work. It isn’t even creating blog content (you could make it so you only post 3x a week between 2 blogs, etc) but the management of the outreach, websites, social media, etc can be a difficult juggle. This was my biggest problems with niching down. Even now that there is a growing self-love niche, I still don’t feel like I fit. I feel like I do things differently and I feel different. That’s why I can’t identify myself in this niche, even though, my blog content fits. I just don’t fit, and that is a-ok. Whether you decide to niche down or focus your blog is totally up to you. For some people, niching down is the best way for them to gain audience growth. 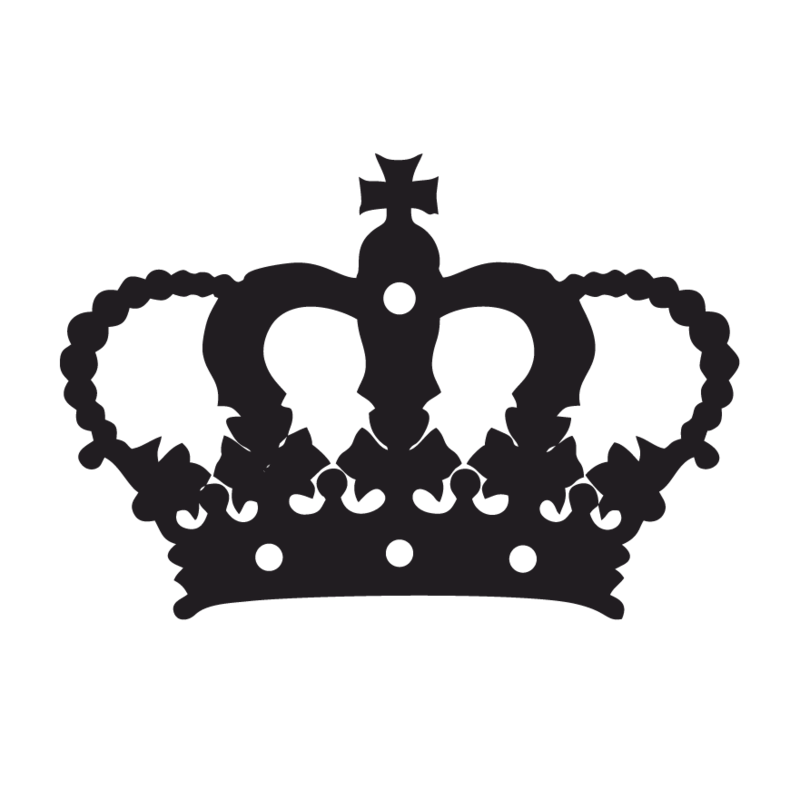 Some people create multiple blogs for different niches, like Krystal from Bloggers Get Social. Her first blog is Sunny Sweet Days (under a different name, Krystal’s Kitsch, I believe) and then she started a FB group and podcast called Bloggers Get Social. It grew into so much more and she has these two blogs now. One of our Coaching Club members, Pam, has done something similar. Her main blog is Hodge Podge Moments, a blog focused on happiness and embracing the moments of our lives. Her secondary blog is The Coastie Couple, which she runs with her husband in the military wife niche. Pam runs both of these very efficiently, with posts going up on different days. She isn’t necessarily writing more content, but she did separate it. On Be a Warrior Queen, I didn’t want to niche down because so much of what I do is intertwined. My audience comes to my site for content to grow in their self-love journey but also to read about how I incorporate my life as a mom. Another tip is to pick certain days for certain topics. I only post about motherhood on Wednesdays. If you don’t like reading about Delainey (which is blasphemy by the way), just avoid my blog on Wednesdays. Doing it this way was the easiest way for me to stay true to myself and my brand. Many of my readers are in the same life stage as me. 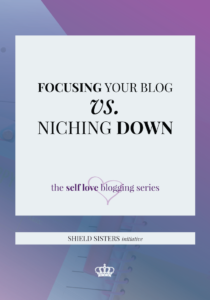 Despite other bloggers’ pressure to niche down, you need to do what’s best for you. Like we’ve said before, survey your audience. How did you decide to focus your blog? This is a great post! I totally agree that niching down can create a much more defined audience, however like you, I can’t just tie myself down to one subject! Thanks for sharing this! I love the idea of doing a different topic for each day, I have not been able to niche down yet, because I want to talk about everything! How are you doing on this, now that it is a few months later?